Uber has launched a new feature that lets users switch to a ‘business’ profile to expense work-related rides to their company and track them separately from personal rides. 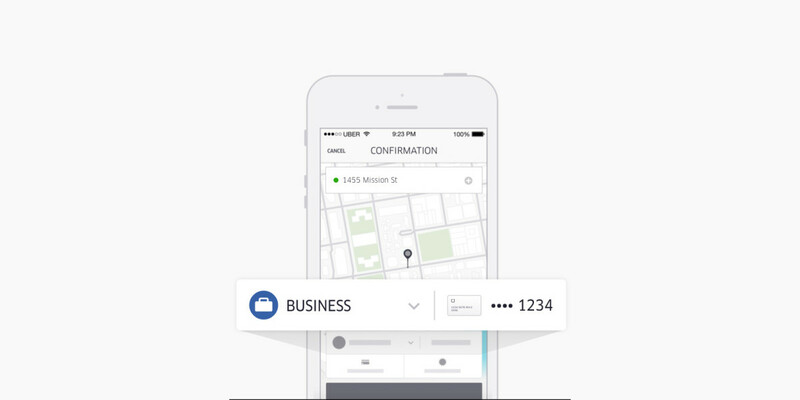 When you create a business profile, you can set it to pay for your ride with a separate credit card from the one you use for your personal travel. You can also have receipts for these trips sent to your work email address for easier accounting. Uber will also generate a report that details your trips for the week or month to simplify the process of claiming expenses. In addition, you can add memos and project codes to help you remember what your rides were for. The new feature is now available worldwide and Uber says it will soon add more functionality to streamline the business travel experience on its platform. The introduction of business profiles is clearly a way for Uber to corner every aspect of the ride-sharing market: in recent months, it’s expanded its on-demand cab service to offer carpooling and to allow drivers to pick up passengers on the way to a shared destination.